I love this time of year! 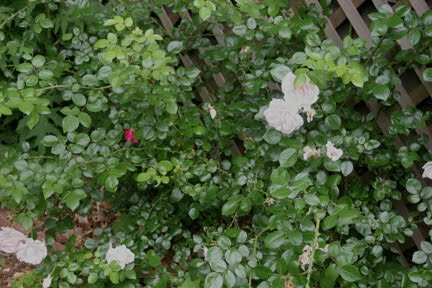 The roses are blooming, we're eating strawberries every day...there are so many hours of daylight...this is my highest-energy time of year. After 4 markets in a row, I have a couple of days at home before more markets. During the summer my production rate really goes up as I try to keep up with what has sold in the past week. Here's a peek at some of what I did yesterday. I cut and pinned 3 skirts for little girls. I am thrilled with how popular they are! I added flowers to a couple of headbands. They are much nicer now than when they were plain. 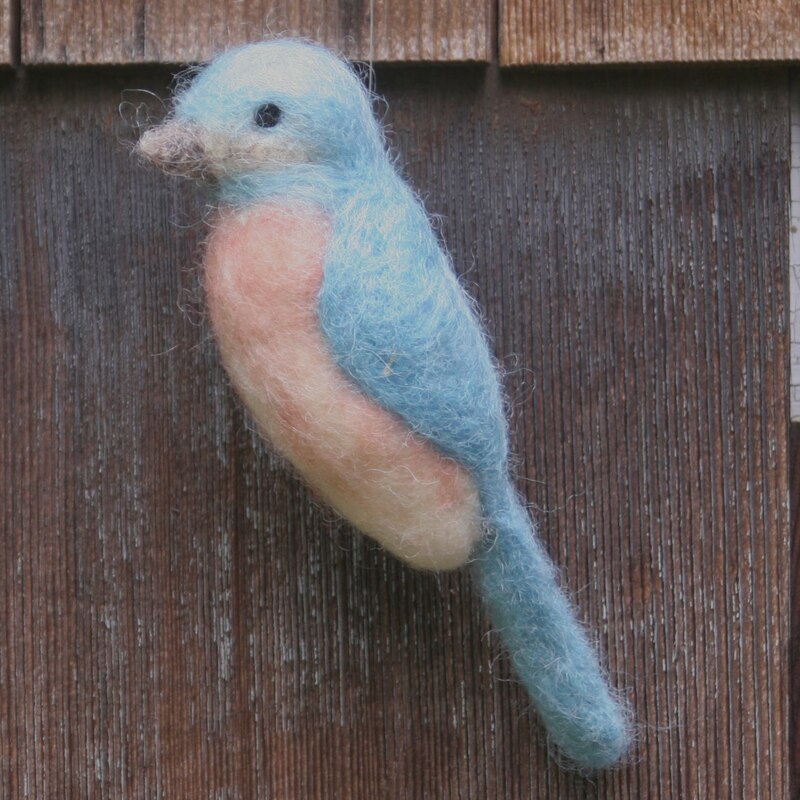 I started this bluebird while I was at market Monday. The Boy had a class in the afternoon, so I had some needle felting time. I was able to finish this chippy, too. And a White Throated Sparrow, but his picture came out too hot and he doesn't look good in it. 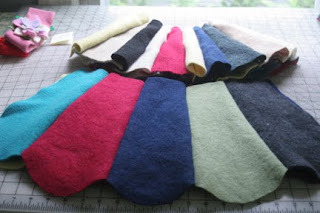 I sewed a huge dog bed out of part of a wool blanket I was given, and was thrilled that my overflowing scrap box filled only about one-quarter of it. 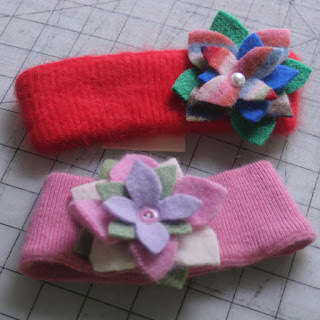 I can make a lot of scraps when I'm sewing so many things! 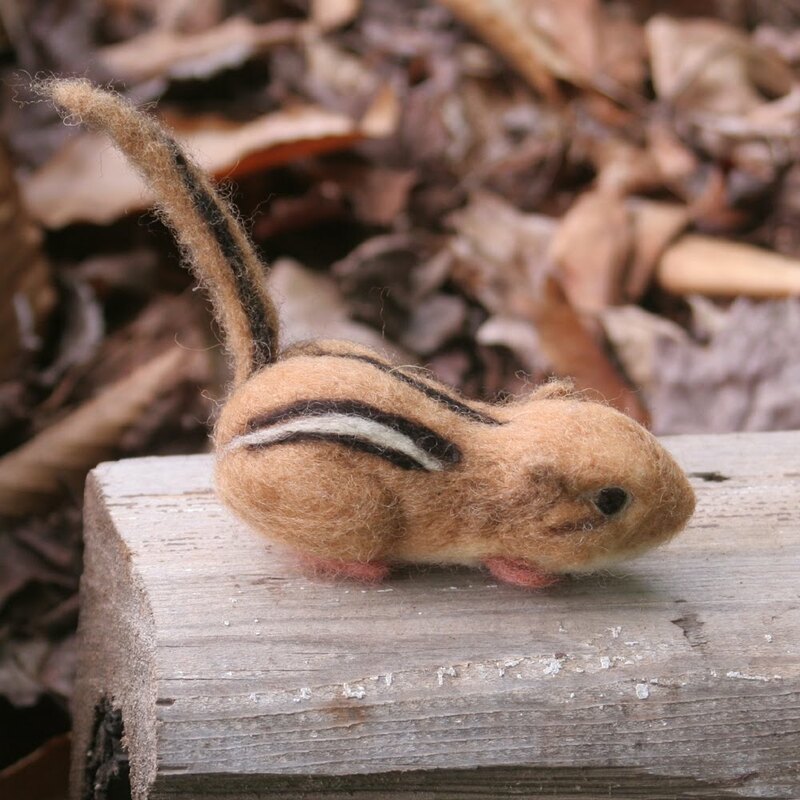 The chippy looks so real! : ) It helps putting him in the garden!